SMART includes a system which handles welfare (or safety) checks manually. The timing of the checks is specified when setting up guard shifts, and the checks are displayed in the Field Monitor screen when due. The check is marked off when completed and appropriate action is taken when a check is missed. Sendem customers have, in the past, integrated with an automated voice response system whereby the guard would call in and enter a code. This system is an expensive solution as it requires multiple dedicated voice servers and phone lines. This is why we now offer an alternative solution consisting of a two-way SMS communication with field workers. 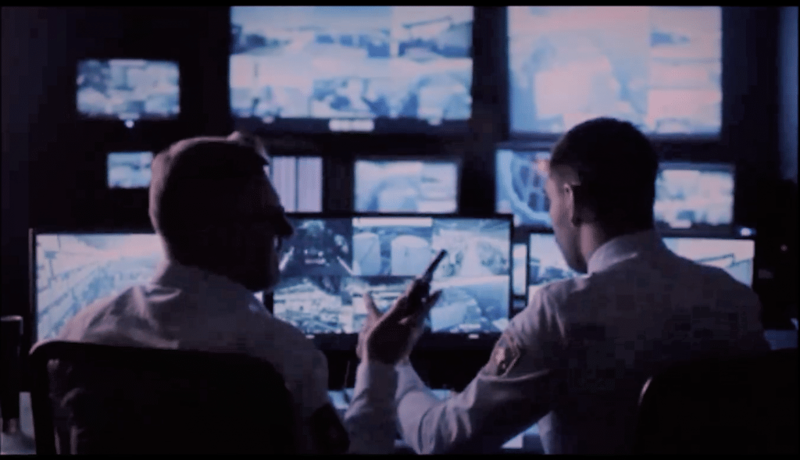 Automating safety checks can substantially reduce control room workload, and improve response times when guards are in an emergency situation. With an automated welfare system in place, compliance is easier than ever. Due checks (as set by the Guard / Operations Manager) are displayed on the Field Monitor window in SMART. They appear about 15 minutes before they are due. Checks are initially marked with a green dot. As the check time passes the dot changes to orange and then red. 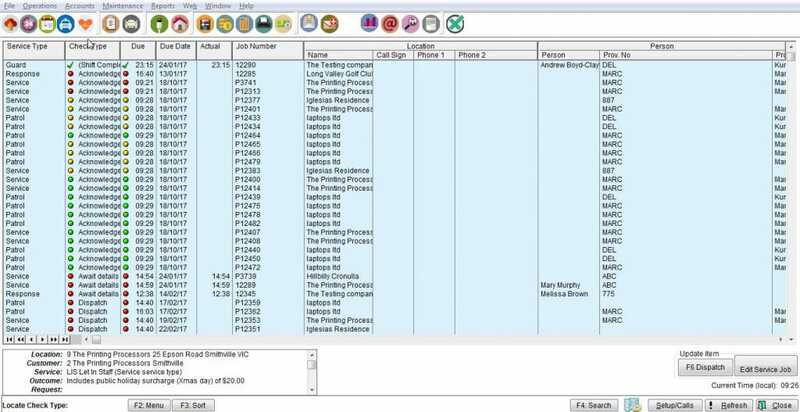 At a predetermined time, before the check is due, the guard is sent a configurable text message e.g. welfare check – please reply with OK, HELP, NW (not working), or CALL (please call me)’. If the guard responds with OK, the check is considered complete and the check disappears from the operator’s screen. If the guard responds with HELP the check remains on the screen and the operator sees the words ‘help required’. If so configured, a response job is automatically created in SMART to dispatch assistance to the guard’s location. If the guard replies with any other message, this is displayed alongside the check, which remains on the screen.